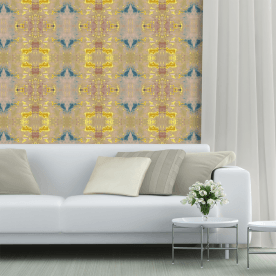 All derivative pattern designs are rooted in Irina’s abstract meditative paintings which expand beyond the canvas when printed on artistic wallpapers, fabrics and fashionable artistic outfits. 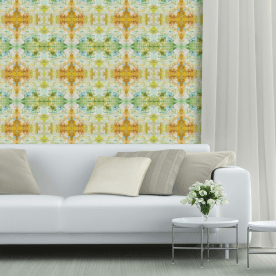 Wallpaper with lively color palettes is an artwork and creates a fresh vibe for an existing interior or new home. 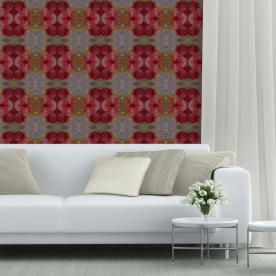 Combined with matching textiles in custom hues, this composition energizes and extends the space beyond imagination. 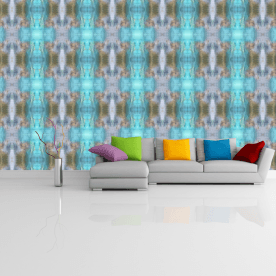 Wearable art for walls, windows and fashion is a millennial style, it reflects a millennial fusion and desire to experiment with senses. 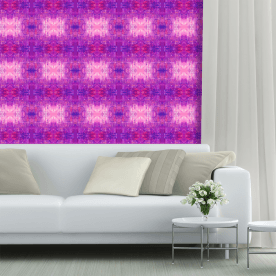 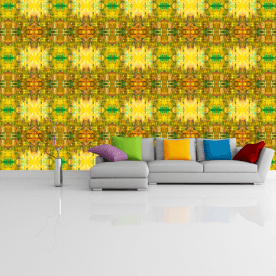 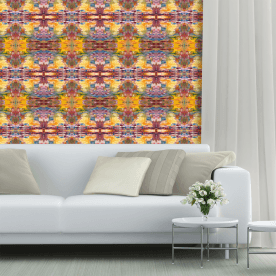 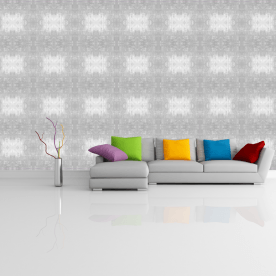 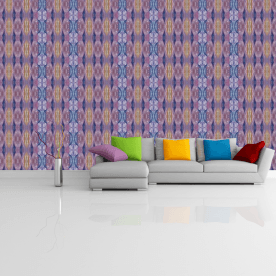 You choose a pattern to print on a high quality Smooth Wallpaper or Woven Wallpaper. 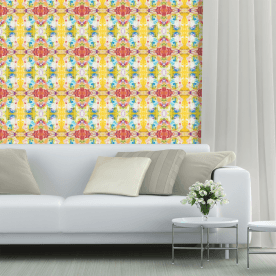 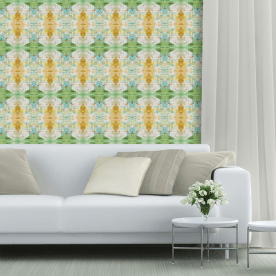 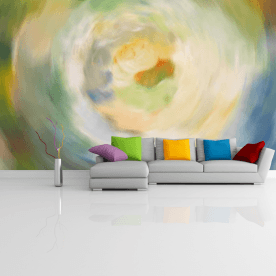 Every wallpaper is PVC-free and printed using water-based, eco-friendly inks. Every roll is 24” wide and the footage is based on the height of your walls.